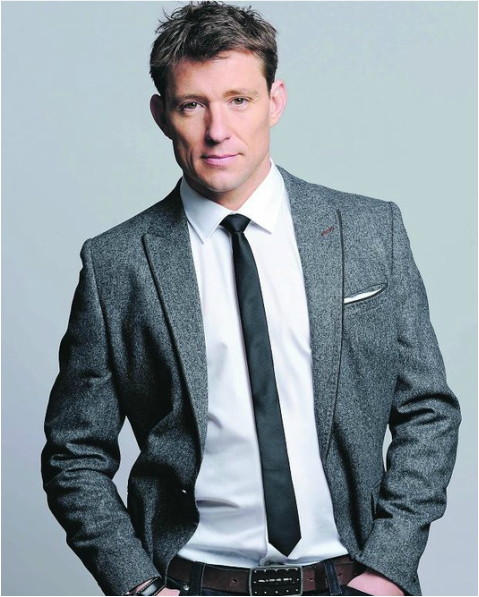 Being a host and TV personality, Ben Shephard has a great range of expertise as a spokesperson; his personality and positive attitude is a great asset to his speaking. He is credible and professional in all areas. If you're interested in a TV personality spokesperson for any radio or TV interviews please get in contact with us. 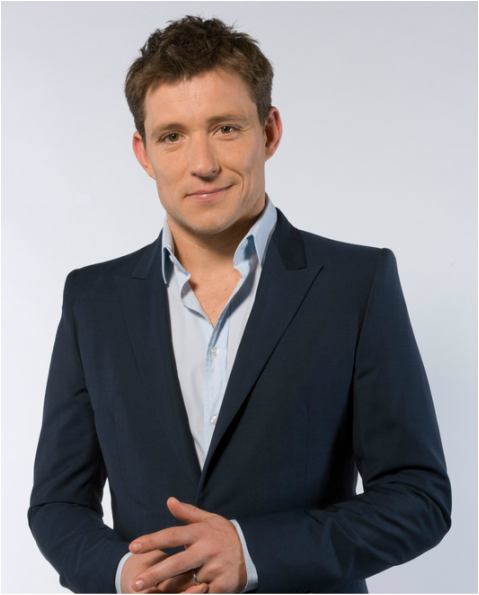 Ben Shephard is passionate about people - their lives, their stories and their challenges. With a genuine warmth and ability to bring out the best in others, Ben is one of Britain’s most popular television presenters. He's also presents ITV1 quiz show Tipping Point, currently recording its 4th series- a game of knowledge, tactics and skill for the contestants going head-to-head with the show's iconic machine in a bid to topple its big cash counters. This autumn saw Ben host ITV1’s Mystery Map alongside Julia Bradbury; touring Britain to find out more about some of Britain’s most intriguing and unexplained mysteries. He’s a crazy West Ham fan and loves anything to do with sport. He constantly pushes himself to the level of an elite athlete and even loves a good bleep test! Most of his sporting life involves family and friends. He kitesurfs, wakeboards and plays rugby, football and golf with mates from London and school. His biggest sporting flop? Without doubt, the teams he picks for Fantasy Football. He tries to convince his wife it's important research for work. Consultant, host and brand ambassador - Ben works on effective communication strategies, inspiring a range of different businesses. He hosts high-profile events, trains leaders in the art of brilliant communication and helps to build brands working with the likes of Sony, Range Rover, British Airways and the FA. Ben is an active patron of a number of charities that work to better the lives of children and young people. Alongside family and friends, he dedicates much of his free time to working with each charity on their fundraising initiatives. Many activities involve putting himself through extreme physical challenges. He’s launched an endurance running and cycling event (C2C), boxed Lemar (for Sport Relief), climbed Mount Kilimanjaro (for Comic Relief), and hosted many events (Help Harry Help Others, Cystic Fibrosis Trust, the Haven House Children’s Hospice).